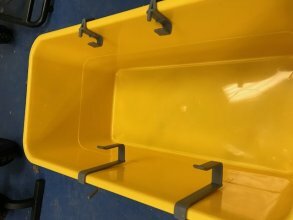 Ettore Lid for 16" Super Compact Bucket #86100 This lid will fit onto the Ettore compact bucket but does not seal the bucket. 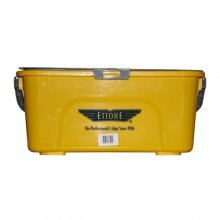 4 Ettore Super Bucket Wheels #85200 Will fit into the 18" Ettore Super bucket. 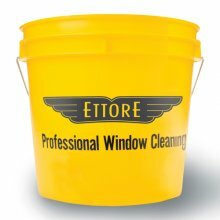 Ettore Lid for 18" Super Bucket #85100 Will prevent water from spilling when being transported in your car or in a customer's home. 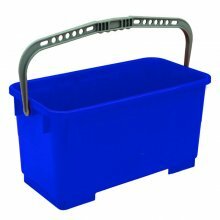 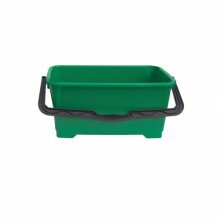 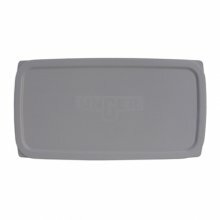 The lid for the multi-purpose rectangular bucket fits bucket tightly to prevent spills and keeps the product from drying out. 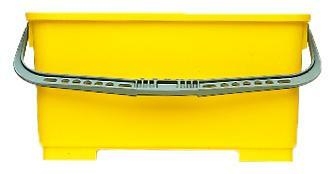 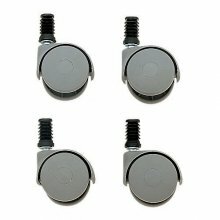 Set of one pair of squeegee and one pair of scrubber holders to ensude your tools do not fall into your cleaning solution. 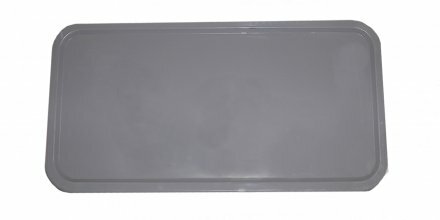 Drain Sieve for Unger Big Bucket #QB060 Features a chemical resistant coating. 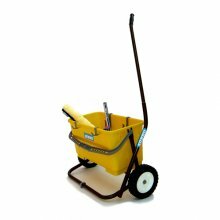 It can wring out a scrubber of up to 18" in length. 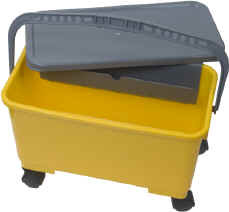 Generally people working in boatswain's chairs cleaning office buildings use round buckets, whereas rectangular buckets are used in the cleaning of storefronts and homes. 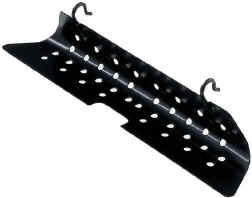 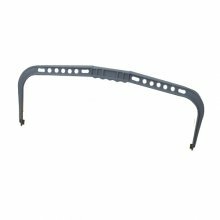 They are supplied to us by Ettore, Pulex, Sorbo and Unger Enterprises.